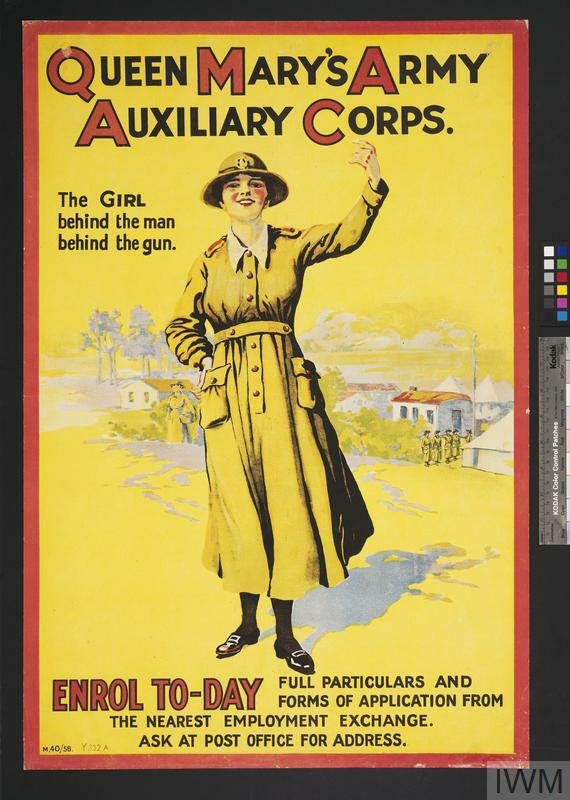 The Women's Army Auxiliary Corps was formed in January 1917 and recruited the first women into the British Army to serve in a non-nursing capacity. 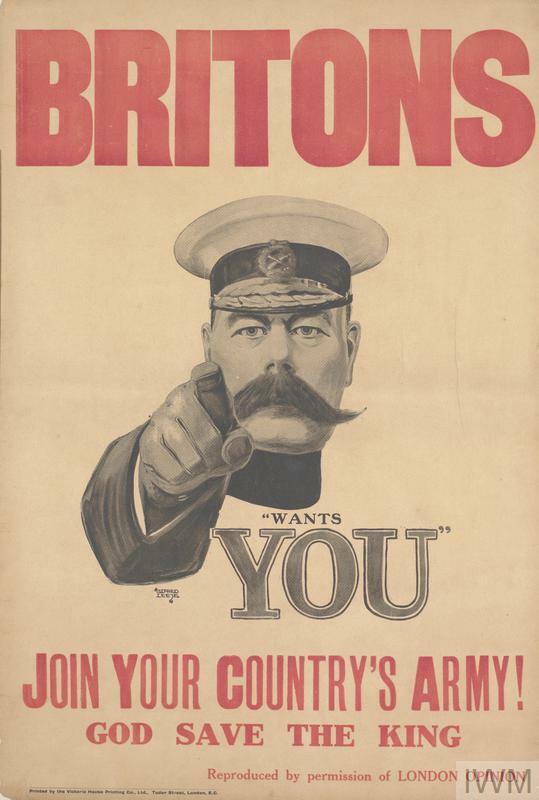 The WAAC provided catering, storekeeping, vehicle maintenance and clerical duties for the British Army, freeing more men to take up combat roles. 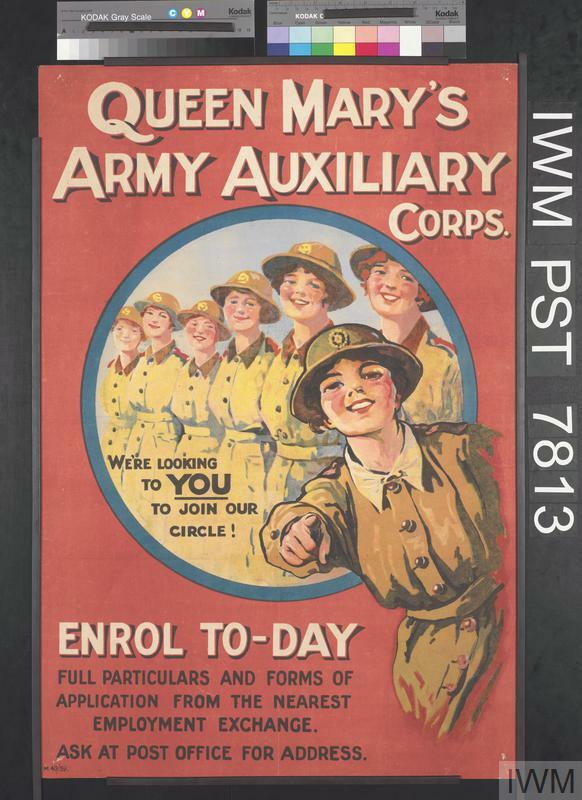 In 1918 Queen Mary became patron and the corps was renamed Queen Mary's Army Auxiliary Corps. 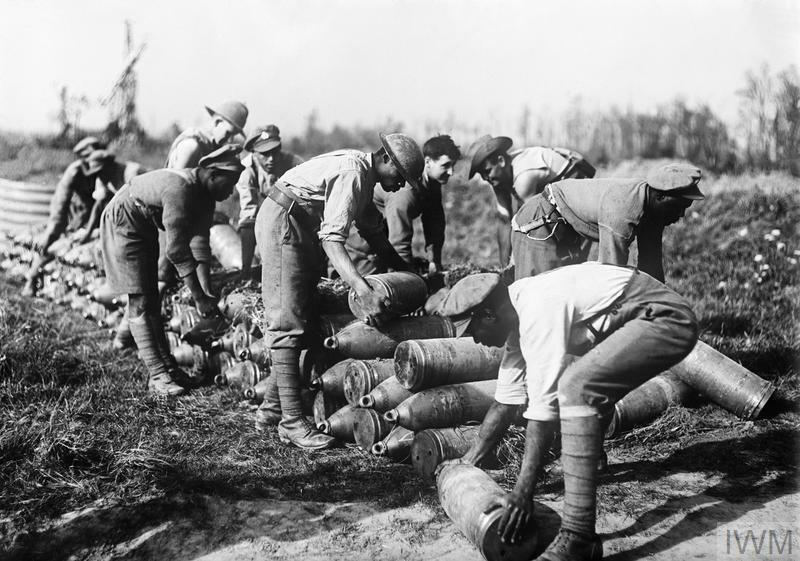 Over 57,000 women enrolled in the WAAC/QMAAC during the First World War and though not given full military status, often worked close to the frontline. Three Military Medals were awarded to members for gallantry. 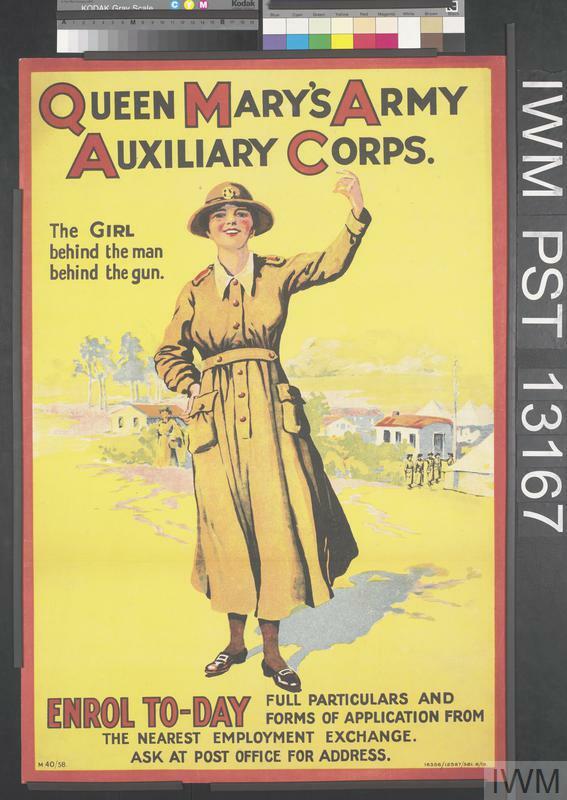 The QMAAC was eventually disbanded in September 1921.